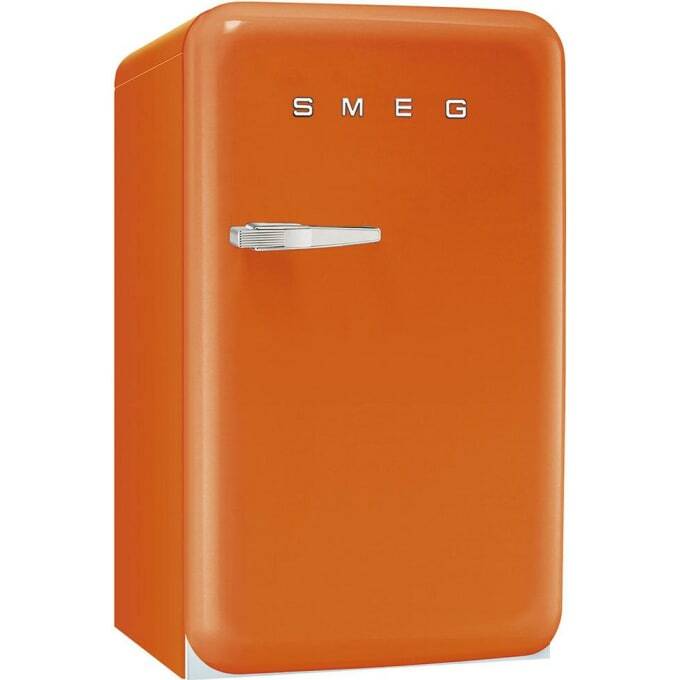 Fab 10: Small freestanding fridge with freezer in the style of the 50s. Also available in the Fab 10H version as homebar without freezer compartment. Do you have a question about "Fab10"? How can we contact you?